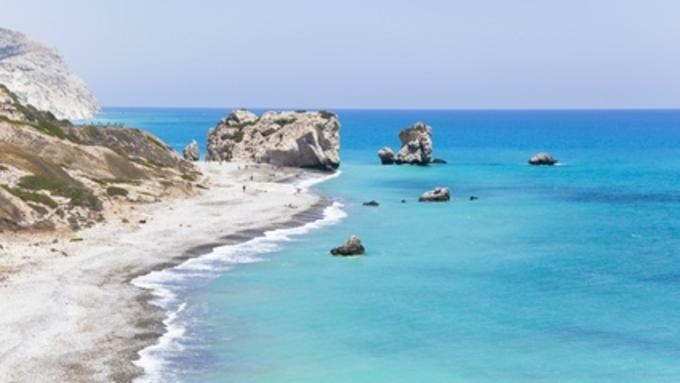 If you are planning a move from Chester, Wirral or North Wales to Paphos, Larnaca, Nicosia, Kyrenia or Farmagusta then Britannia Cestrian can help you. Having over 40 years experience in moving families and their homes internationally overseas makes Britannia Cestrian the first choice for migrating families to Cyprus. Britannia Cestrian can provide you with a complete door to door delivery service from your existing home, to your new home in Cyprus. 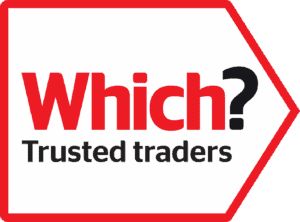 CALL US ON 01244 470372 FOR A FREE NO OBLIGATION QUOTATION – ALSO ASK ABOUT OUR FREE STORAGE ! History: Cyprus has a very rich history, having evidence of some of the oldest ever human civilisations, over 10,000 years ago. Over the years, this island has been under the rule of Romans, Greeks, British and Turkish in all of their empires. The main population in Cyprus now are Greek and Turkish, with a small percentage of ex-pats who have emigrated there. There is a social and a physical divide between the two, distinguishing Cyprus and the Turkish Republic of Northern Cyprus, called the “Green Line”. This is managed and maintained by the United Nations due to some difficulties between the Greek and Turkish habitants of the island back in 1960’s – 70’s. Packing: Our trained removers can pack and wrap all your small items into export quality cartons to ensure that they are transported safely. All furniture will be export wrapped or crated accordingly. Once prepared, a numbered inventory will be populated. If you choose a full door to door shipping service to Cyprus, Britannia will deliver the goods to your new home. 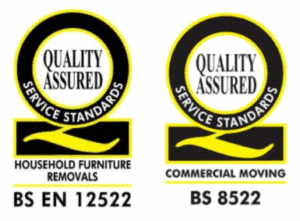 We can then unwrap your furniture and unpack your moving boxes onto a flat surface, and all used packing materials will be removed from the site. Groupage: We operate a regular part-load consolidation service to all areas of Cyprus. This service is ideal for small consignments or loads and but can take between 8 and 12 weeks. Full container: If your consignment is larger we would suggest either a 20ft/40ft container to be used for sole-use, this has great advantages when planning your overseas move. Insurance: Britannia can arrange for a complete comprehensive door to door Marine Insurance policy to cover most eventualities. Basic insurance can also be arranged to suit your budget. Transporting your car: Britannia Cestrian can also ship your car or motorcycle to Cyprus along with your household and personal effects. Currency Transfer: Move for Free! Consider comparing exchange rates with Currencies direct who will save you money if transferring currency. Advance Payment Guarantee: (BRITBOND) This is designed to give you the protection and peace of mind knowing your overseas removal contract with us as a Britannia member will be honoured in the event that we are unable to fulfil it as a result of insolvency, bankruptcy or otherwise ceasing to trade.